one of the central instruments of the Scientific Revolution of the 17th century. 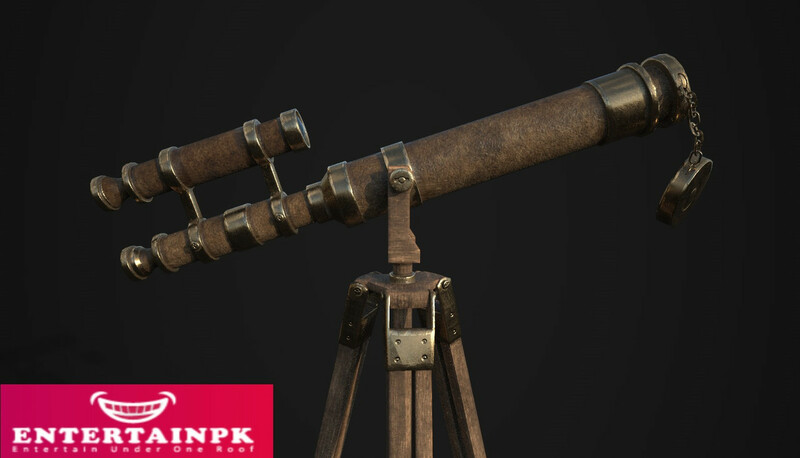 telescope was made by Niccolo Zucchi,an Italian monk, in 1616.
telescops. 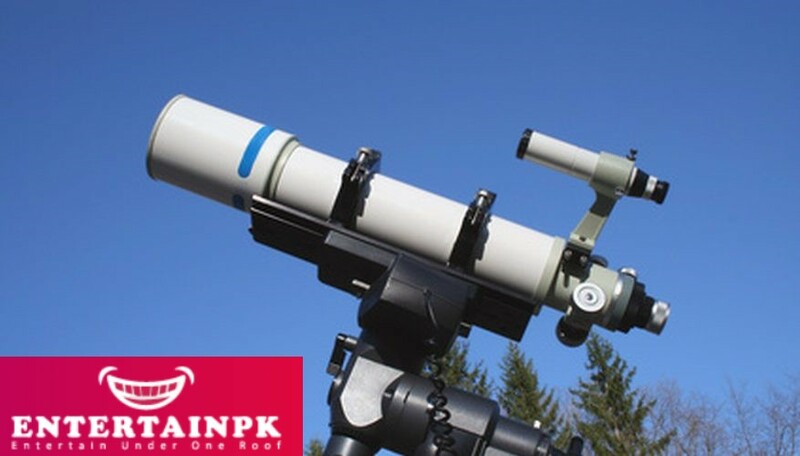 Refractor telescops are very large in size They use lenses only and do not use mirrors. Reflector telescopes use mirrors. Johannes Kepler in his book Dioptrice showed that a telescop could also be made by combining a con vex objective lens and a convex ocular len Kepler mentioned that such a combination would produce an inverted image and by adding a third convex lens one can have an erect image. rings of Saturn using his telescop. He also observed a supernova and verified the phases of Venus. The Hale at the Palomar Los Angeles is the best-known giant. It is 5.1 m long. The telescope is named after George Ellery Hale, who supervised the construction of telescopes at the Mount Wilson Observatory. It remained the world’s largest effective for 45 years. Giant telescops, like the Hale are used as massive cameras to record images on photographic film. They can be used to detect very faint stars and galaxies. 1990. It orbits the Earth every 97 minutes, 571 km above the Earth’s surface. The telescop has provided clear images of remote galaxies and the solar system. Catadioptrics are telescops that use a combination of mirrors and lenses to fold the light path and direct it for focus and magnification through a hole in the primary mirror. There are two popular designs of catadioptrics: the Maksutov-Cassegrain catadioptrics and the Schmidt-Cassegrain catadioptrics. 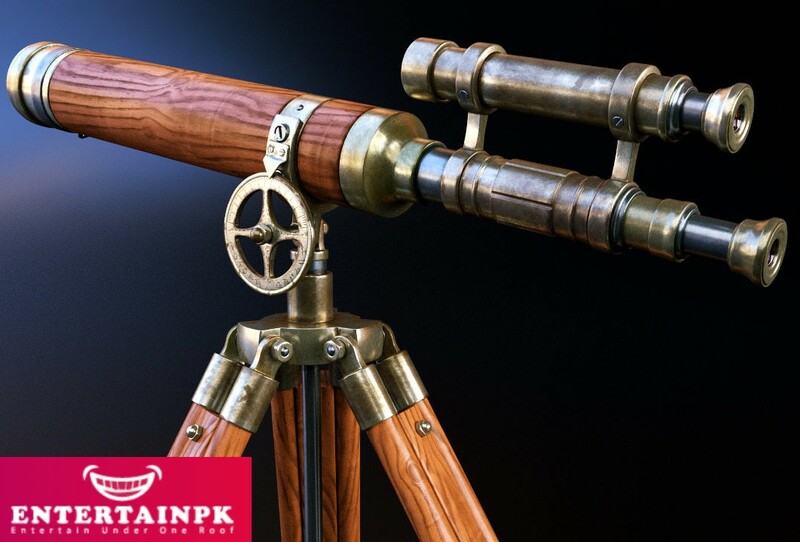 Catadioptric telescopes combine the optical advantages of both lenses and mirrors while overcoming their disadvantages. 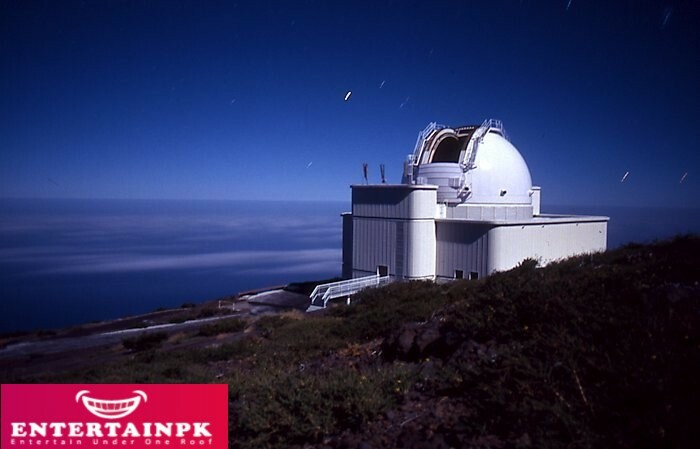 They provide razor sharp images and are excellent for deep sky observations or astrophotography. 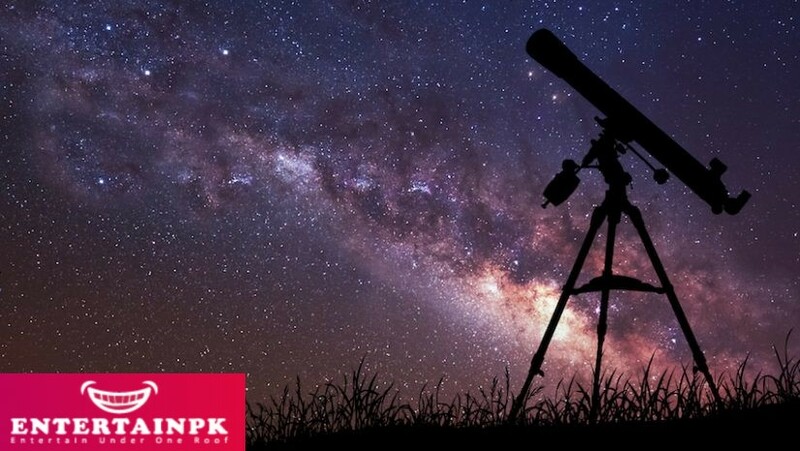 They are very good for the purpose of observing or photographing lunar or planetary phenomena and binary stars. Most catadioptrics are extremely compact and portable. They are easy to use and have a long life. They are the most versatile kinds of telescops.